HappyDiggers Ark 3 Scorched Earth Launch!!! ARK Valhalla server gets some new mods - SHARKS and LASERS!!! 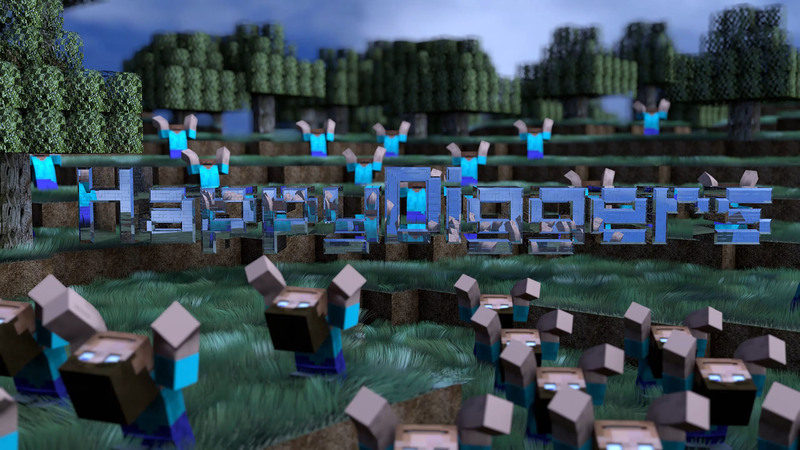 The HappyDiggers Snapshot server has been updated to 16w33a. HappyDiggers Ark 2 Valhalla Launch!